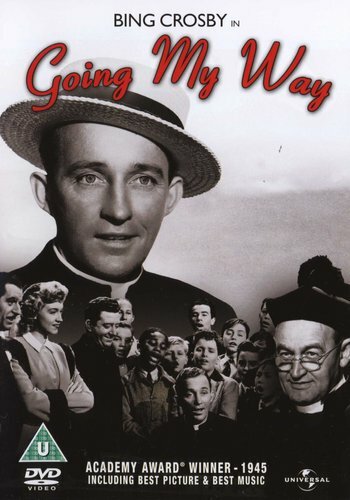 The arrival of easy-going young priest Father Chuck O'Malley (Bing Crosby) at debt-ridden St Dominic's Church does not sit easily with ageing Father Fitzgibbon (Barry Fitzgerald), who has been in charge for 45 years. However, O'Malley is soon reaching out to the local, disenfranchised youth and swelling the parishioners' ranks through the medium of song. 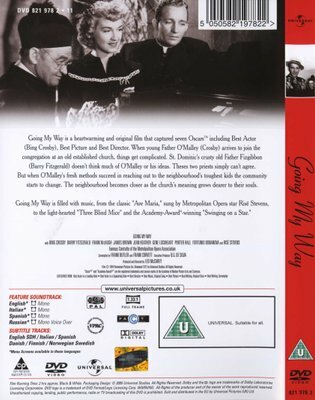 Leo McCarey's feel-good hit won seven Oscars, including Best Picture, Director and Screenplay, and spawned a sequel for Crosby, 'The Bells of St Mary's'.